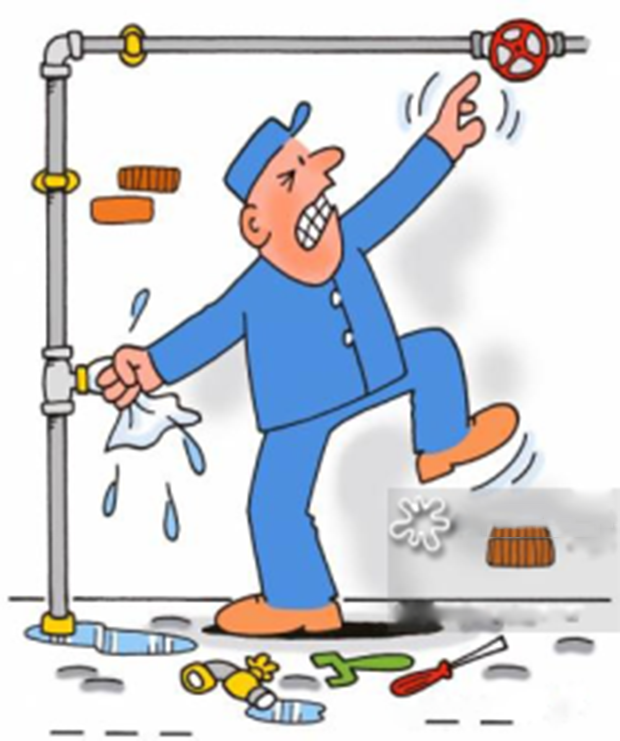 Plumbing problems in an apartment building have the most common issues rather than those in an individual house. This is because apartments are used heavily over the years. 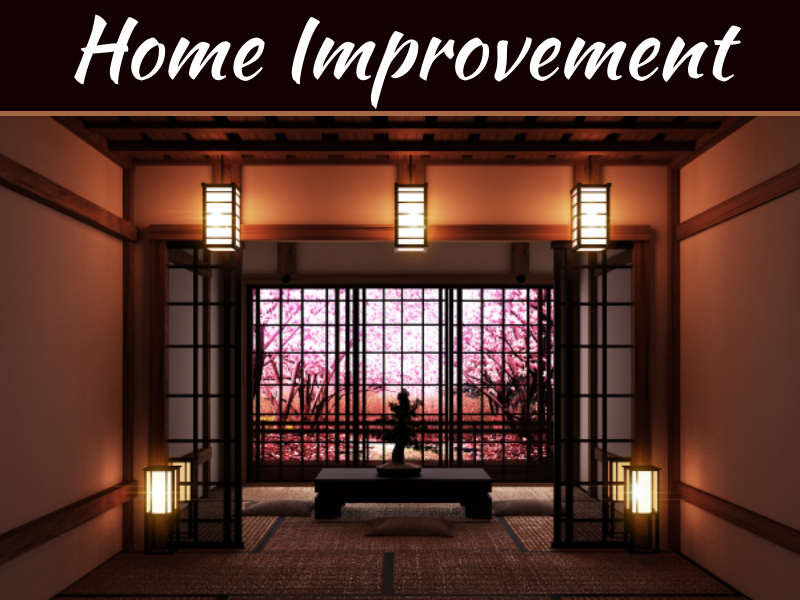 It does not matter if you live in a high-rise home or in an old courtyard building. You will still experience some faulty plumbing in your apartment. It also does not matter whether the apartment that you are staying at is new or not. 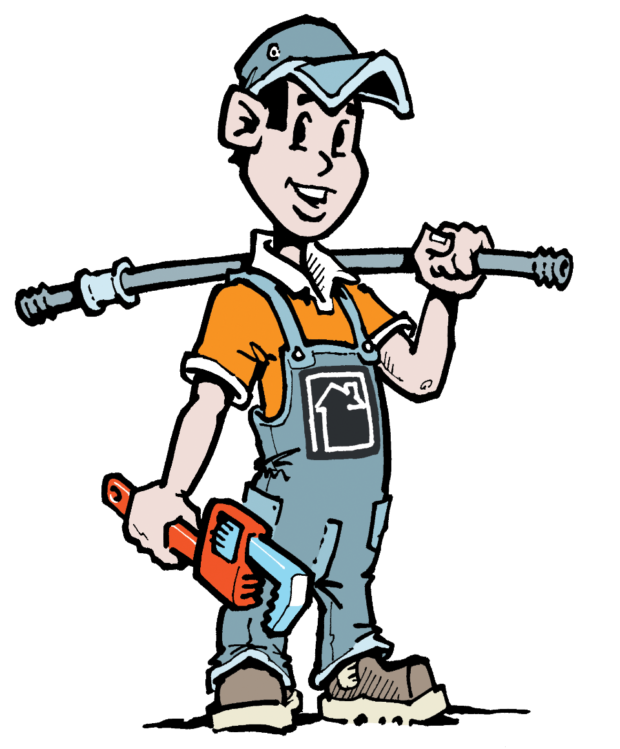 You may still need to call your landlord to ask them to help you fix some plumbing issues. 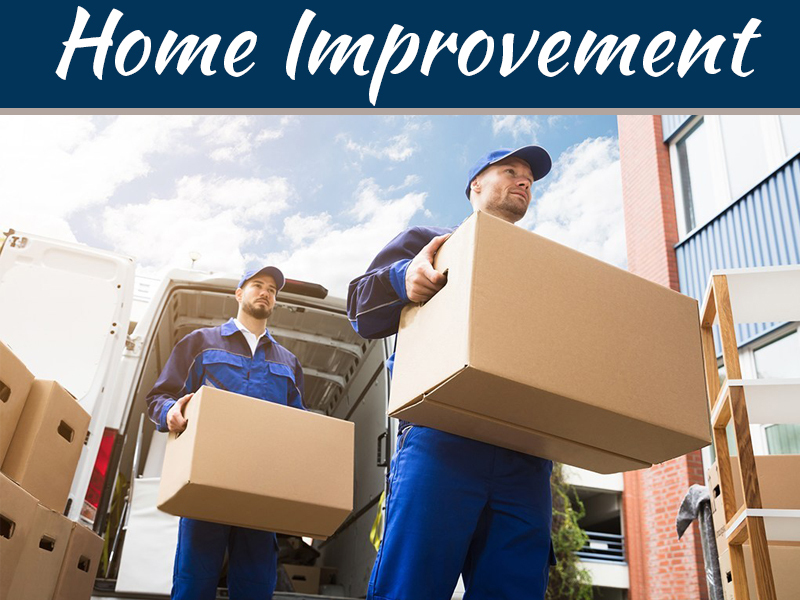 However, there are instances that you can resolve a plumbing issue on your own. This is by knowing what the problem is before it gets to worst. Here are some of the plumbing problems in your apartment that you may encounter. These problems are the one that you can resolve on your own the moment you notice these to avoid it from getting worst. This is the most common plumbing problem that you may experience in your apartment. There are several reasons as to why this happens. This includes papers or other materials that are actually in your drain pipes. For you to be able to fix this issue, here is a tip for you. Make use of a plunger. It is ideal that you use the one with a bell flange that can seal the bottom of your toilet bowl. Push air from the flange of your plunger and into the clogged pipe. Continue doing this until you have loosened the clog. 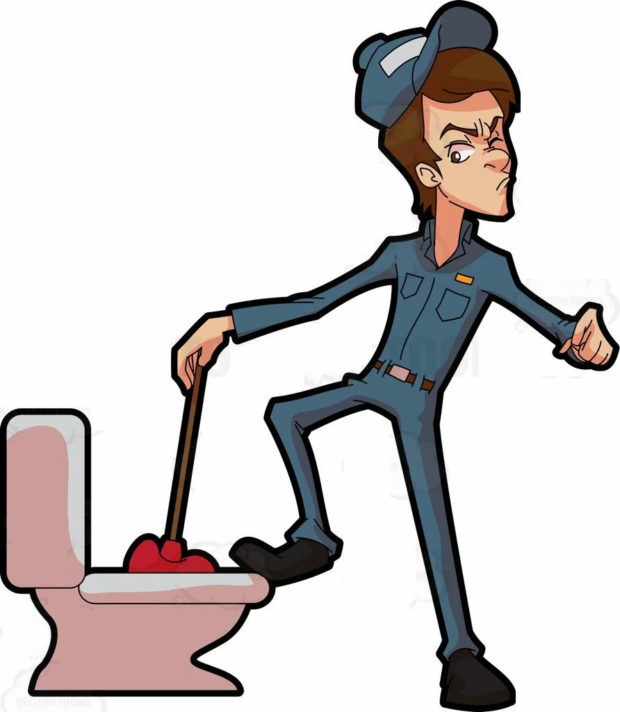 Flush it several times for you to ensure that the pipe is clear. A clogged drain in your sink or bathroom is caused by some materials that are stuck in your pipe. Another cause is because of grease and other build-ups like soap residue, bathing products, hair, and more. You can clean your clogged drain in two ways. Make use of a sink plunger for you to be able to break out the clog. You can also use a liquid drain cleaner. Make sure that you follow the instructions carefully to avoid damage. This is actually the most damaging plumbing problem and also one of the most common plumbing problems in colder climates. What happens is that, once that the temperature freezes, the water in your pipe will expand and will cause it to burst open. This will surely spill water all over the place. 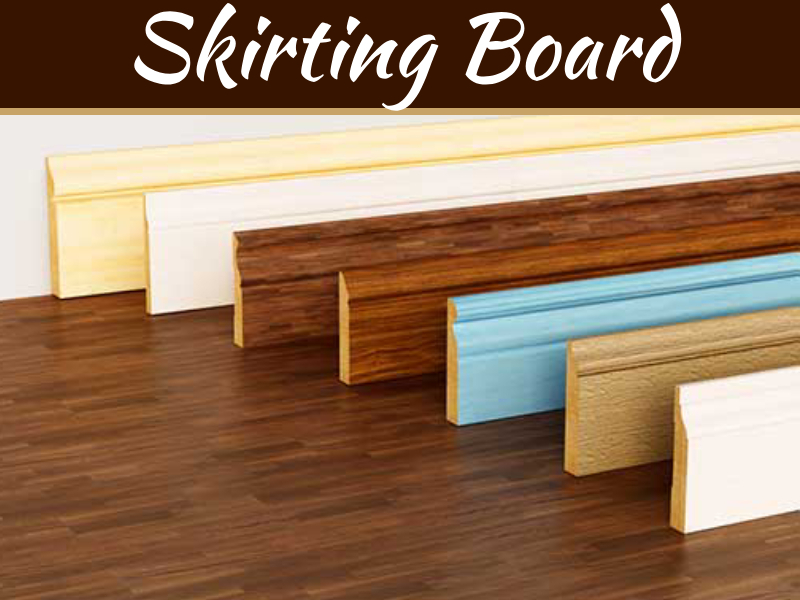 In a worst-case scenario, this can lead to flooding or a water damage in your apartment. Here is some guidance for you on how you can thaw out your frozen pipes. Turn on some of your faucets. This will help you know if you are making any progress. Make use of a hairdryer. Set the dryer in a low temperature. This will then slowly thaw your pipe. Use some rags that are soaked in hot water and wrap it around the pipe. Change the rags every 30 minutes. You can also make a DIY prevention and insulation technique. You can also prevent your pipes from freezing by doing these prevention methods. Open your cabinet doors. This is for the warm air to be able to get into your pipes. Let a low amount of water run for you to increase the flow of the water. You can also apply a heating tape on your pipes to generate enough heat. This is actually one of the plumbing problems in your apartment that are under the radar. Not unless that someone gets so annoyed because of the sound of the dripping water from your faucet. However, before that happens, you might have waste gallons of water and money as well because this will affect your water bill. Here is how you can fix this problem. Identify where the leak is coming from. After that, turn off your water supply. Replace your aerator by unscrewing it and then have it replaced with a new one. Then, go ahead and fix the base leaks. You can do this by taking out the spout assembly and then go ahead and replace the O-ring. This is almost the same as the dripping faucet. The only difference is that the leak is in its pipe. This can also cause you gallons of water that are wasted which will eventually reflect on your water bill. 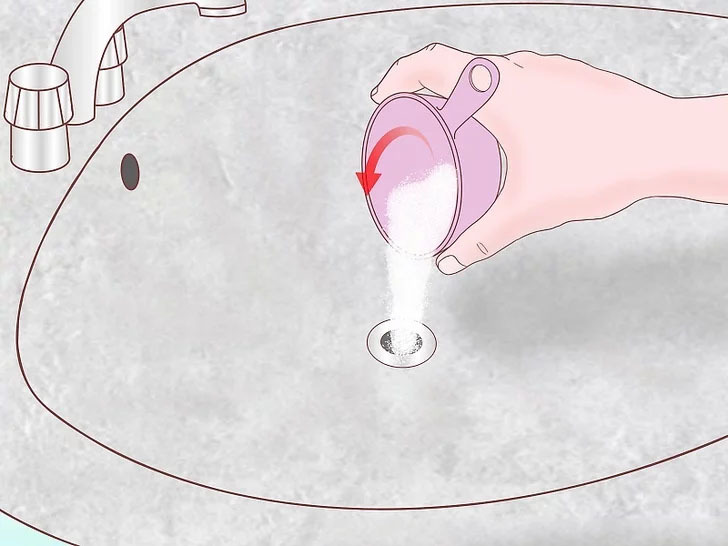 Here is what you can do if you have a leaking faucet. Turn on the water in your sink. Check under your sink where the pipe is located and then find where the leak is. 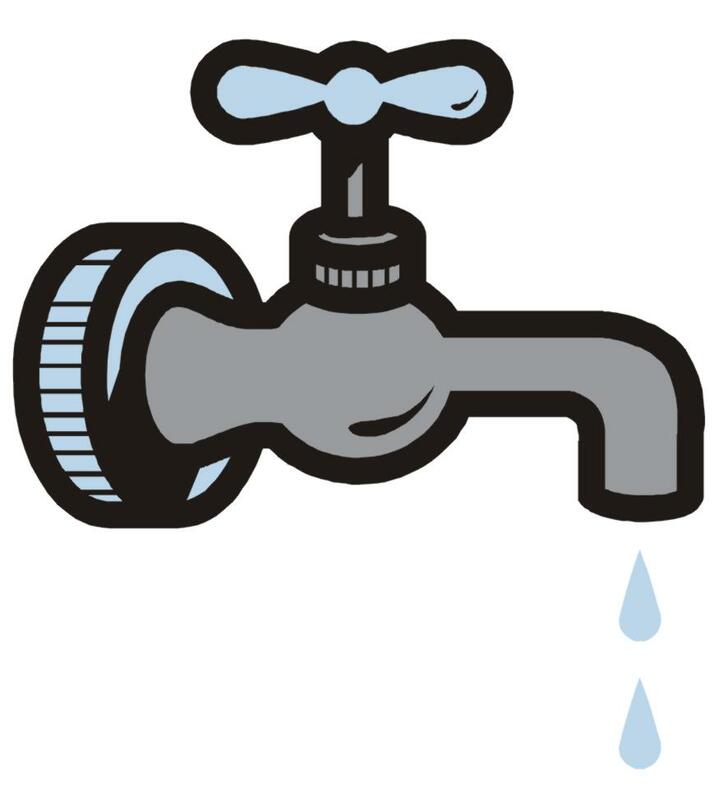 Once that you have found the leak, turn off the water. You can use a sealant for you to cover the leak. Let the sealant dry for about 30 minutes to one hour. 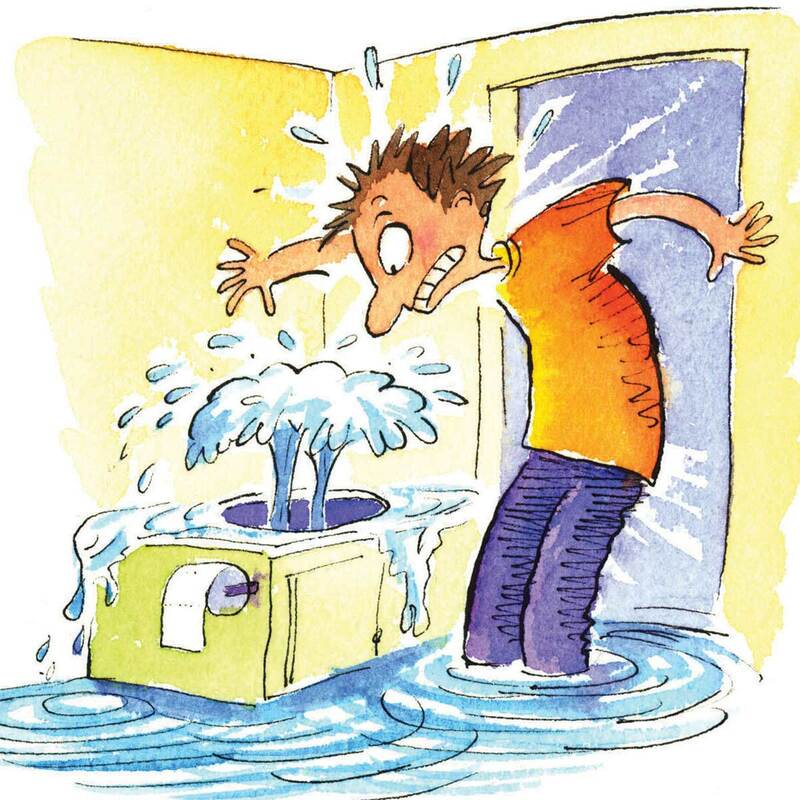 This is also one of the most common plumbing problems in every apartment buildings. A low water pressure is caused by clogged aerators. For you to fix this kind of problem, here is what you should do. Go ahead and check your hot and cold water to see if they are affected. If both your hot and cold water is affected, go ahead and remove, clean and then replace your aerators. Replacing your aerators will improve your water pressure. 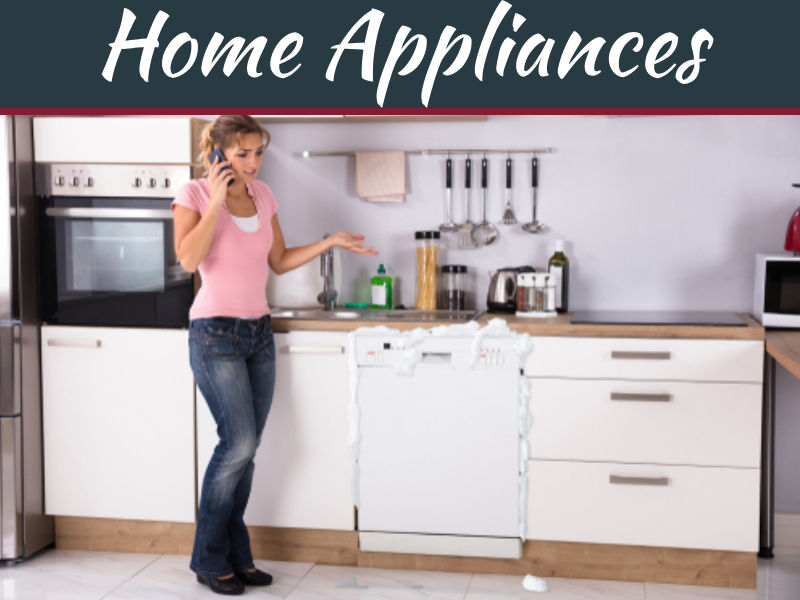 However, if the only thing that is not working is either your hot or your cold water, then you should call a professional to help you. The water in your apartment can become contaminated and dirty because of several reasons. This situation is experienced in an older apartment building and other urban communities. 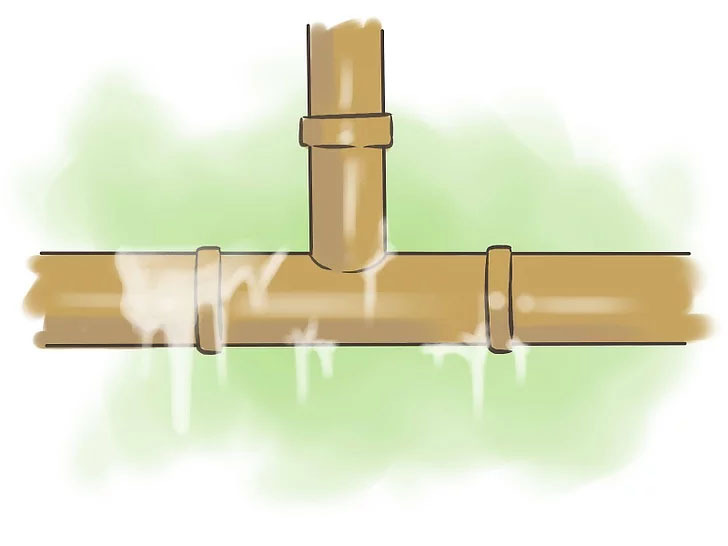 One reason as to why you have a dirty water in your apartment is that when a pipe corrosion in your sewage line that might have begun to break down. Having a dirty water is unhealthy and at the same time, it is also dangerous. You should pay close attention to the color of your water as well as the scent and opacity. If this is the case, then it is better to call a professional. Yes, it is true that you can fix all these common problems. However, there are instances that these problems had already gone into worst. Because of this, you would really need an expert to help you. 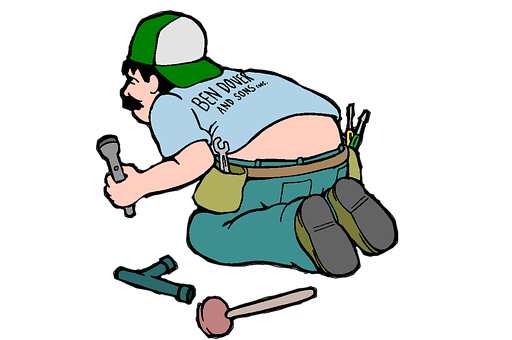 One example of the best Plumber Long Beach is the GM Plumbing services. They provide excellent service in solving this kind of plumbing problems.